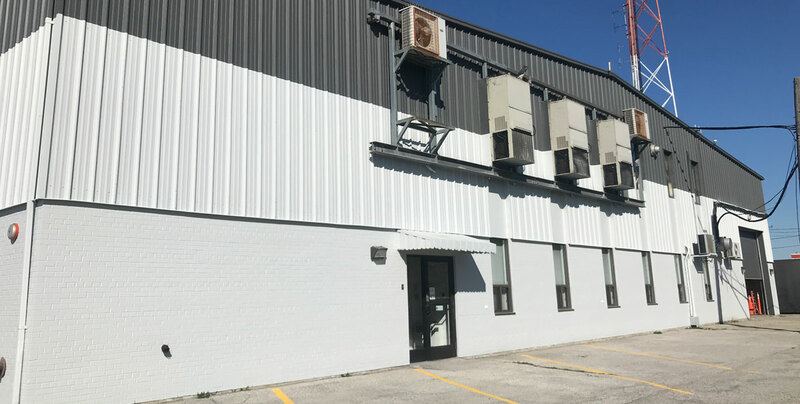 Mississauga Painting is highly dedicated to providing experienced project assessments, paint recommendations, and offering over 50 years of expertise at competitive rates. 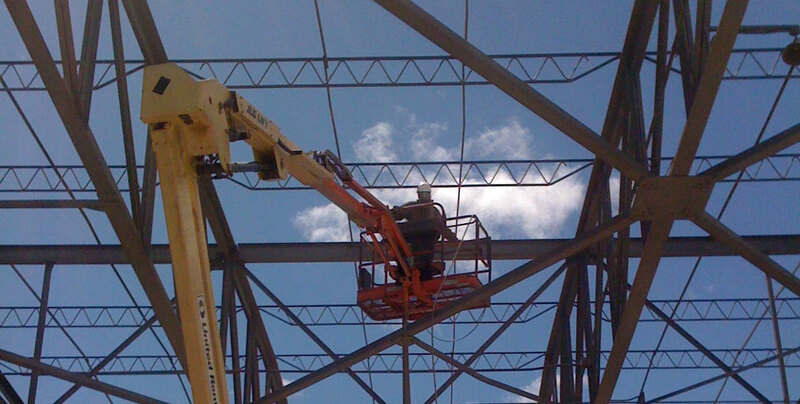 We strive to maintain the highest standard of safety and professional workmanship in the industry. 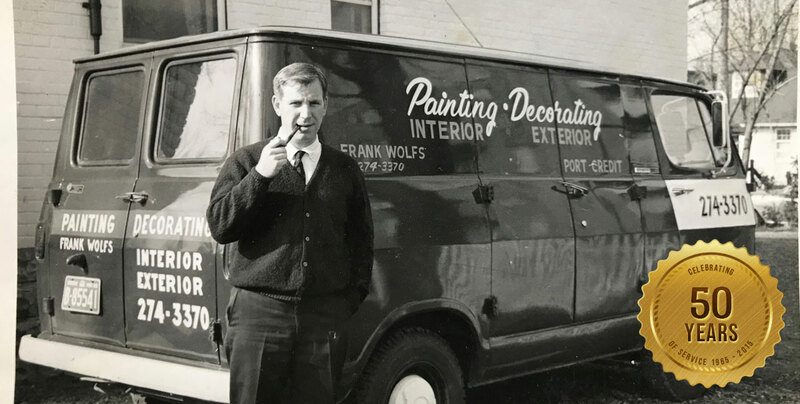 Since 1965, our second generation family owned and operated business brings over 50 years of expertise specializing with industrial and commercial painting to your door. 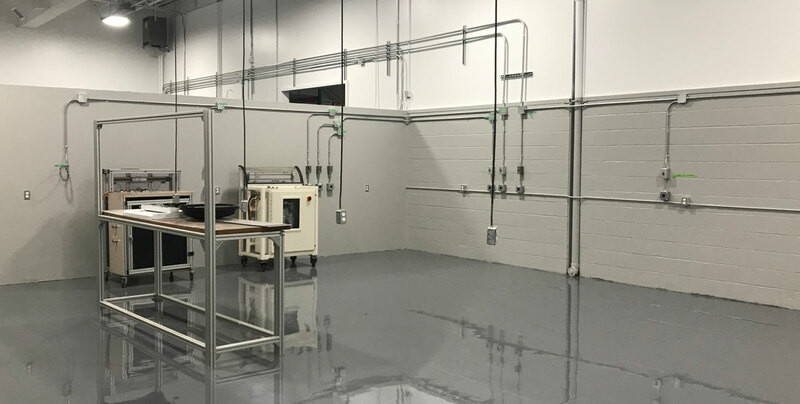 Our unique hands-on approach and attention to detail from start to finish ensures that we deliver a high standard of workmanship that our clients expect and deserve. 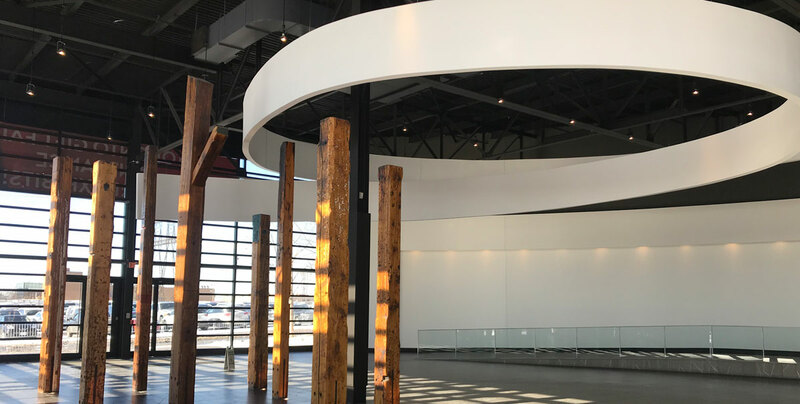 We take the time with in-depth experienced consultations / inspections for each project to prepare for and cover all potential issues and concerns. MPS offers cost effective, long term, high performance solutions, backed up with our fully guaranteed / insured policies. The Fact that a high percentage of our business is repeat and client referral is a testament to our "Clients First Approach". 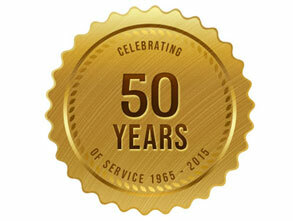 We offer a range of services to cover your needs. MPS strives to select the most environmentally friendly zero and low VOC products for application to create the safest worksite possible on a daily and long term basis. Product technical data and SDS sheets are easily accessible for each project on site. Tradesmen are to follow the occupational health and safety guidelines / regulations, and to adhere to MPS's company health / safety policies including client specific safety policies. Safety training and certificates for tradesmen are maintained such as; WHIMIS, health and safety awareness, (lead, mold, asbestos awareness), confined spaces awareness, ladder awareness, working at heights, and aerial heights (bucket and scissor lifts). MPS is in excellent standing with the WSIB and client specific clearance certificates are available upon request. Our list of satisfied customers keeps growing. 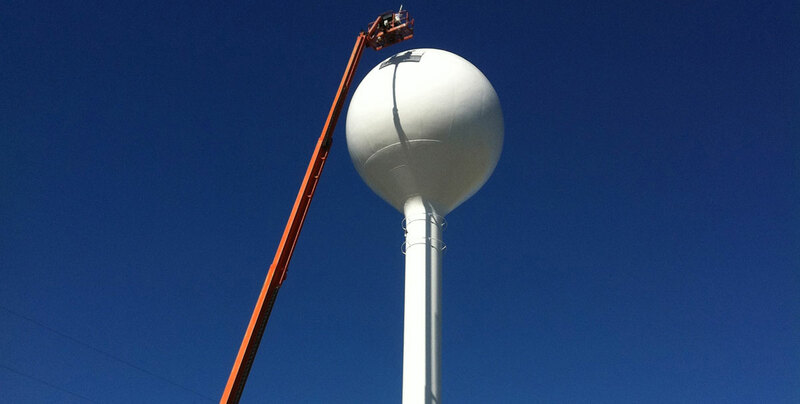 Let our dedicated and professional staff make your next project a breeze. Copyright © 2018, Mississauga Painting Service Inc.